Did you make a New Year's resolution? It isn't too late to turn over a new leaf this year. How about committing to better oral health for a New Year's Resolution? 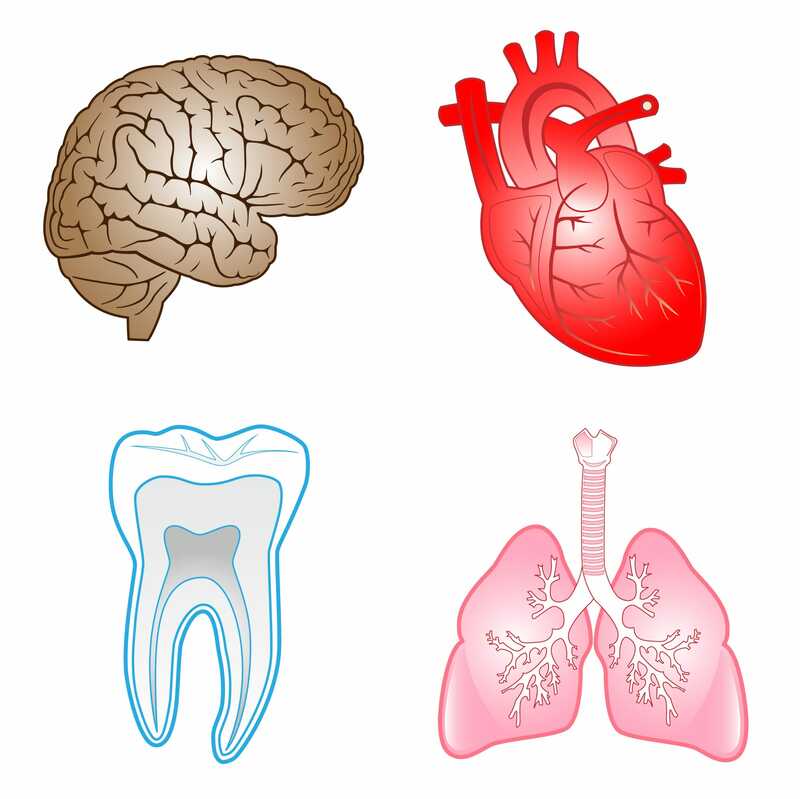 Current research shows that there are numerous links between oral health and systemic health. It is important to understand that the correlations between dental disease and systemic disease do not mean that one can cause the other. One may affect the other or put us at higher risk for developing disease. Research shows that the chronic inflammation associated with Periodontal Disease can contribute to the build up that occurs in the arteries of the heart and arteries that lead to the brain. Oral bacteria has been found in the arteries of the heart as well. This evidence suggests that this can increase chances of a heart attack or stroke. Uncontrolled Diabetes can have a detrimental effect on oral health and vice versa. Difficult and delayed healing is a common manifestation of diabetes. Periodontal Disease tends to progress faster resulting in permanent bone support around teeth and tooth loss. Severe periodontal disease can increase blood sugar, contributing to increased periods of time when the body functions with a high blood sugar. This puts people with diabetes at increased risk for diabetic complications. According to The American Academy of Periodontology, researchers found that men with gum disease were 49% more likely to develop kidney cancer, 54% more likely to develop pancreatic cancer, and 30% more likely to develop blood cancers. Links to other cancers are currently being studied. Ongoing research is also linking Periodontal Disease to Osteoporosis, blood disorders, Rheumatoid Arthritis, respiratory diseases, and Alzheimer's among others. The mouth is a gateway to our bodies and our whole body health. Resolve to better oral health this year and reap the benefits for your entire body. 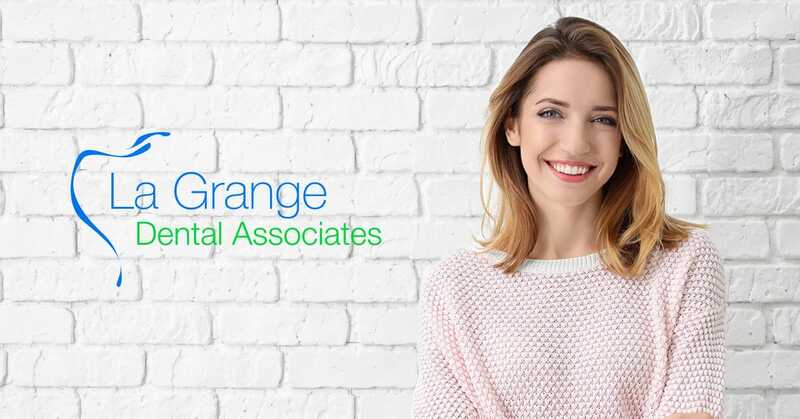 La Grange Dental Associates can help you achieve your health goals.